Clipping Chix: Target: Hormel Gatherings Party Tray only $6.19 with Cartwheel & Printable! 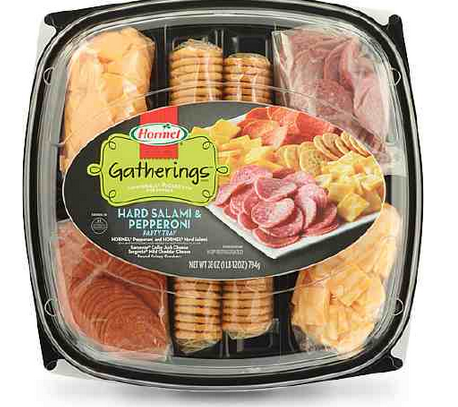 Target: Hormel Gatherings Party Tray only $6.19 with Cartwheel & Printable! Here is a perfect deal for Thanksgiving! Grab a Hormel Party Tray for just $6.19! This is perfect if you are hosting Thanksgiving! Total $6.19 after coupon and cartwheel!